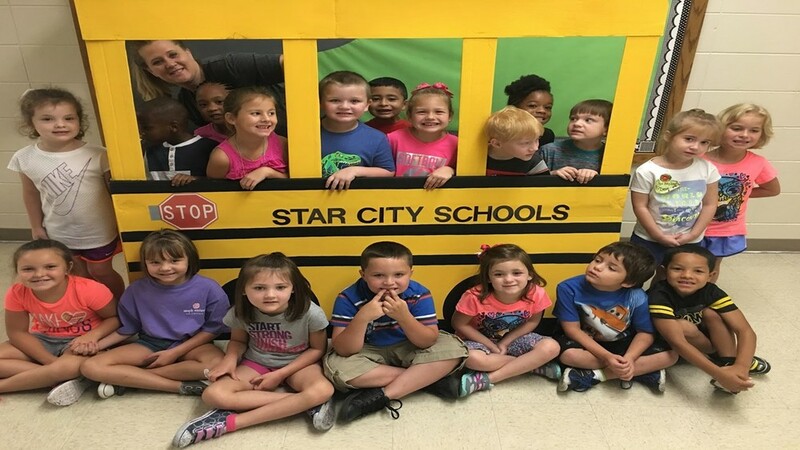 In order to plan for the 2018-2019 school year, the Star city School District must know the number of students that will be attending kindergarten. It is essential that all children eligible for next year’s kindergarten be registered. Registration for children residing in the Star City School District will be held Tuesday, April 24th from 9-11 a.m. and 1-3 p.m. To enter kindergarten for the 2018-2019 school year, your child must be 5 years of age before August 1st. If you have a child that will start kindergarten in 2018-2019, please bring a copy of your child’s birth certificate, social security card, and shot records.